Nose: Soft and elegant, honey, slighty malty and smoky. 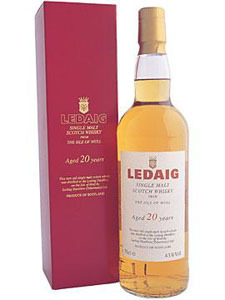 Palate: Sweet and very fruity, creamy, strawberries and honey. Finish: Medium long and dry, flavorful with wood coming through. Nose: Sweet, honey, woody, some brine. Palate: Slightly oily, honey, lots of oak, sweet malt. Finish: Medium length, toasted oak, coconut, toffee. Nose: Honey, grassy heather, peat, toffee, fresh walnuts, minty. Palate: Light honey, licorice, cafe au lait, caramel. Finish: Quite long and steady, citrus, peat, licorice. Nose: Sweet, nutty, mint, hints of oak, licorice, chocolate, a touch of smoke. 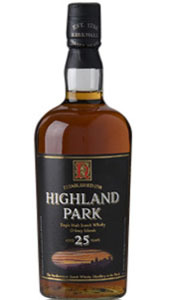 Palate: Rich, flavorful, big peat, honey, chestnuts, pepper and spices, grassy notes. Finish: Long, sweet and spicy, some peat. Nose: Floral, fudge brownies, floral, chocolate. Finish: Big and long, sweet, malt. Nose: Ripe berries, peaty, maritime. Palate: Slightly sweet, some peat, licorice, walnuts, hints of toffee. Finish: Long and quite dry. Nose: Sweet almonds, marzipan, peat. Palate: Candied lemon, almonds, grapefruit, peat with a touch of spice. Finish: Long, salty, maritime, biscuits. 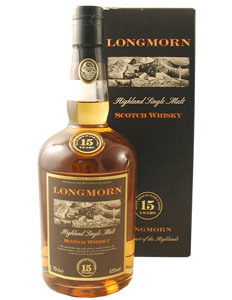 Nose: Maritime, smoke and ash, peaty, caramel, notes of citrus and ginger. Palate: Big smoke, lots of dried citrus fruits, maritime. Finish: Long, smoky flavors, vanilla notes. Nose: Iodine, peat, caramel, light smoke. Palate: Light, sweet and herbal. Finish: Very dry, peat, smoke, some sweetness. Nose: Honey, carmel, toasted almonds. 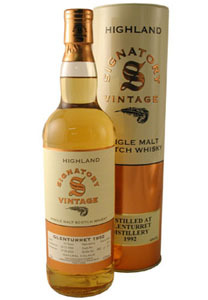 Palate: Rich and creamy, oak, cinnamon and nutmeg, fruity, dried orange, toast, faint smoke. Finish: Medium long, sweet and fruity, toasted almonds, malty.